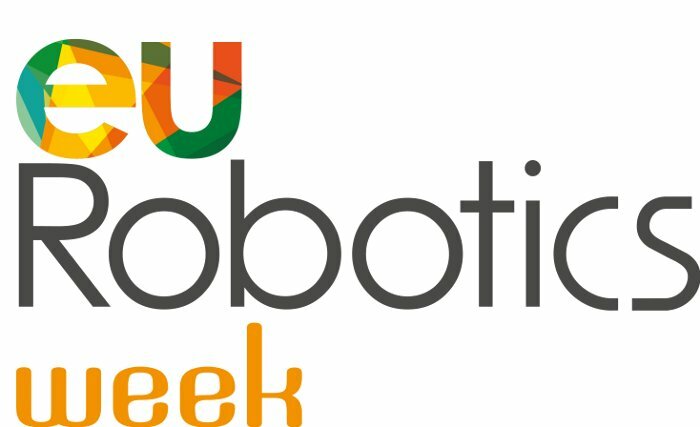 On Tuesday 25th November PAL Robotics will open its doors to the public. That way you can visit our lab and enjoy a guided tour of the premises. Information for the event is available at the EU Robotics Pal Robotics Open Day event site.